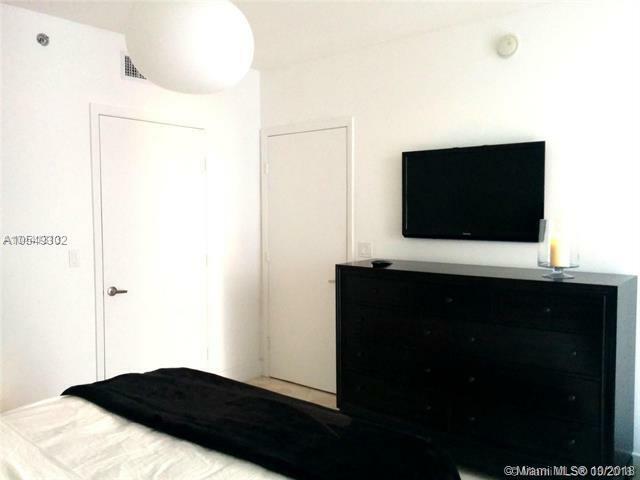 Come and Live in this Chic PREMIUM condo complex which is The W in Miami Brickell. 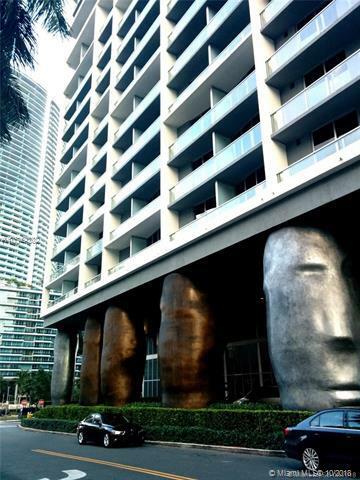 These are among the finest residences you can find in Miami. Famed designer Philippe Starck has created some of the most amazing designs ever seen in a condo complex. 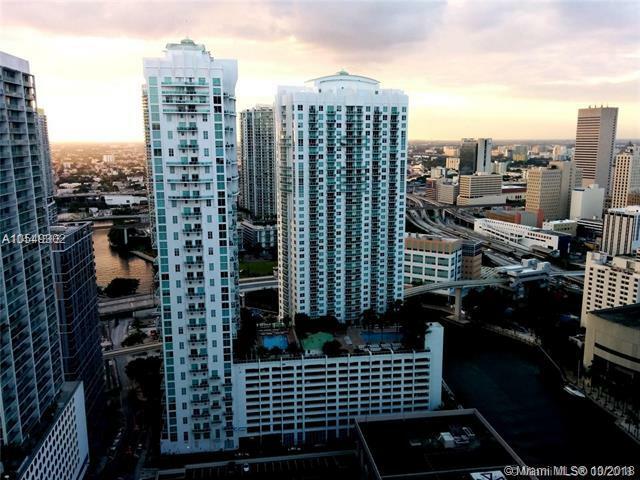 The complex has the largest pool and resort area of any condo in Miami, 2.5 acres. 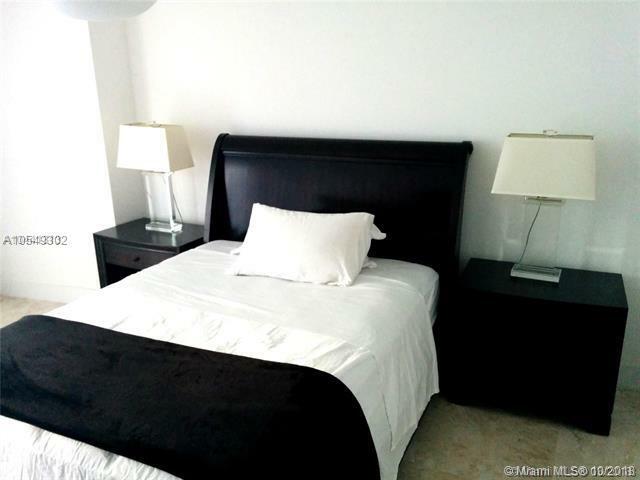 This is a 1 bedroom apartment furnished beautifully with designer furniture. AVAILABLE NOW!